The Bizmo World website states the company is “powered by Global Solutions Systems GmbH. Bizmo is a project of the Berlin-based company “Global Solutions Systems” (GSS). The company was founded in 2014 with the goal of developing and implementing systemic solutions that people around the world can use to develop themselves and lead a better and more successful life. The Global Solutions Systems website identifies Tomas Kluenner (right) as CEO of the company. Previously MLM companies Kluenner has promoted include Sisel and HappyLife World, a German cashback e-commerce opportunity. Read on for a full review of the Bizmo World MLM opportunity. Bizmo World has no retailable products or services, with affiliates only able to market Bizmo World affiliate membership itself. Bizmo World market access to a “lifehack” app. A lifehack is typically a shortcut that makes performing some task easier. Users of the app vote for the best apps, which are showcased daily. Bizmo World affiliates are able to access the company’s mobile app free of charge for 36 days. Bizmo World affiliates pay 10 to 30 EUR a month and are paid to recruit others who do the same. Recruitment commissions are paid out through what Bizmo World refer to as a Dynamic Matrix System. 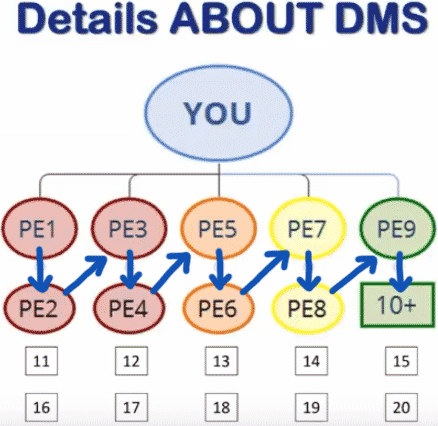 The Dynamic Matrix System utilizes a 5×9 matrix. These five positions form the first level of the matrix. The second level of the matrix is generated by splitting these five positions into another five positions each (25 positions). Levels three to nine of the matrix are generated in the same manner, with each new level housing five times as many positions as the previous level. As above, new recruits are added two deep and then left to right. As far as I can tell this is the only difference between Bizmo World’s Dynamic Matrix System and a regular MLM matrix compensation structure. Dynamic Matrix System commissions are paid the same as a regular matrix, based on what level of the matrix commissions are generated. The Career Plan are one-time bonuses paid to Bizmo World affiliates who achieve set recruitment qualification criteria. The above Career Plan qualification criteria is achieved sequentially, i.e. once 1 Star is achieved, the next qualification milestone is 2 star. Each time Career Plan qualification criteria is achieved, a Bizmo World affiliate receives a 10% bonus of fees paid within their entire matrix team for that month. Bizmo World affiliate membership leads with a free membership option. Free affiliates however cannot earn commissions. Participation in the Bizmo World MLM opportunity costs 10 to 30 EUR a month. The more an affiliate pays in fees each month the higher their income potential via the Bizmo World compensation plan. Let’s face it, “lifehacks” for any niche imaginable are readily available for free all over the internet. Don’t believe, me? Google “lifehacks + whatever topic interests you” and see for yourself. Yet here we have Bizmo World looking to charge up to 30 EUR a month for what is probably just regurgitated lifehacks found elsewhere on the internet. What Bizmo World comes down to is whether anyone would pay 10 to 30 EUR a month for a lifehack app without the attached MLM income opportunity. Actually, with no retail offering that’s a moot question. 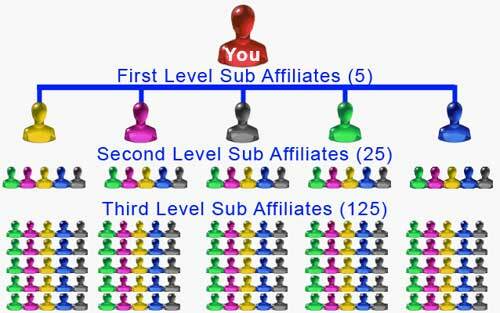 In Bizmo World 100% of commissions paid out are tied to affiliate recruitment, making it a pyramid scheme. 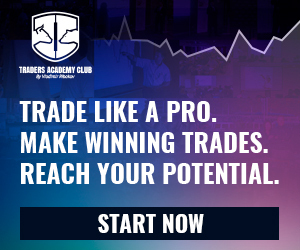 The free 36 day affiliate option is just a marketing tool, with free users sent “potential commissions” messages as new recruited are placed in the matrix under them. This is fear of loss marketing designed to get them to cough up monthly fees. There’s nothing wrong with charging monthly fees to access an app, but when you tie affiliate recruitment to it the app becomes irrelevant. Bizmo World affiliates are paying fees to qualify to earn on recruited affiliates who also pay fees. Pay to play is also a factor, with the more paid in fees translating into deeper commission rates on those recruited. As with all pyramid schemes, once affiliate recruitment slows down Bizmo World will begin to collapse. This will manifest itself by way of those at the bottom of the company-wide matrix cease paying monthly fees. This will in turn impact monthly earnings of those above them, who if unable to find new recruits, will eventually also stop paying monthly fees. Over time this slowly trickles up the Bizmo World company-wide matrix, eventually triggering an irreversible collapse. At that point affiliates who haven’t recovered their fee payments through recruitment, lose out. Mathematically this is guaranteed to be the majority of Bizmo World affiliates at any given time.